Did you every want the sugar cone, flake and every sauce,topping and sprinkle but could never ask for it at the ice-cream shop? 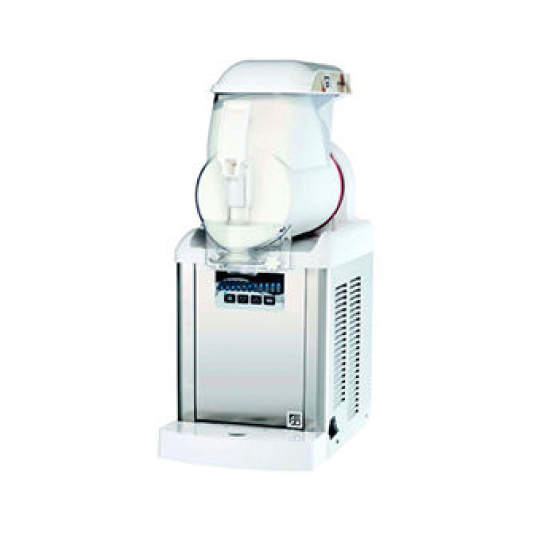 Now you can live your ice-cream dream with one our incredible soft serve ice cream machines and delicious accesories. No matter what size your party, we have the machine for you. 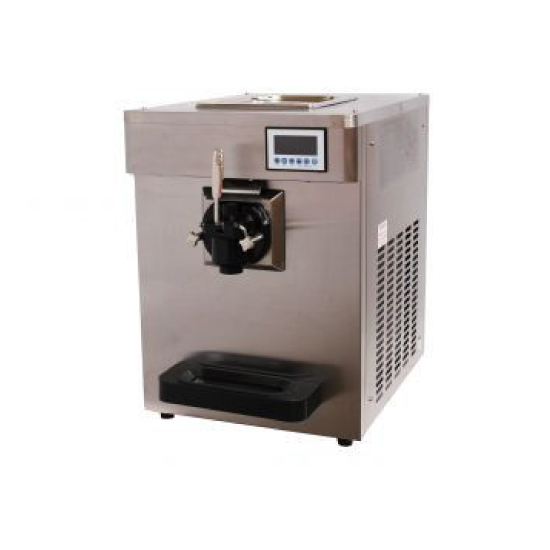 *Please note: this machine produces approximately 25 servings per hour (2.5 litres of soft serve mix) and would need to be topped up throughout your event to serve the full 50.
first 5 litre of mix to serve the full 100. Are you looking for a custom package for your child's birthday party? © 2019 CaterKid Cape Town.